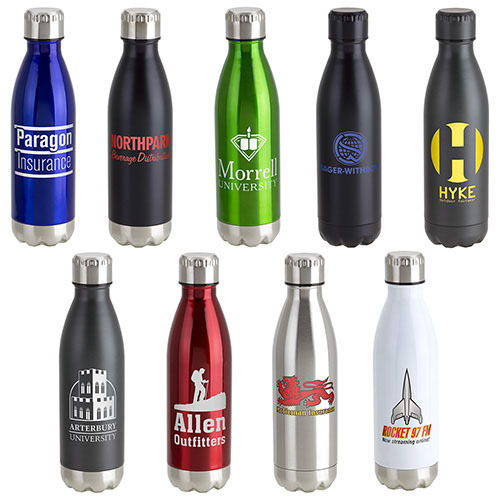 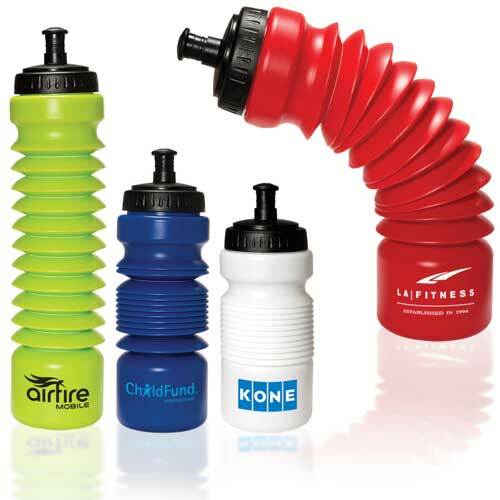 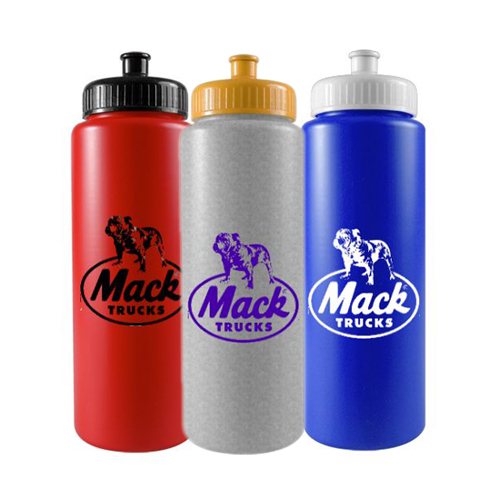 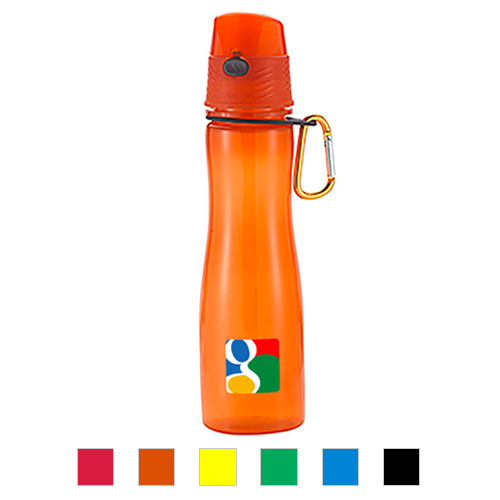 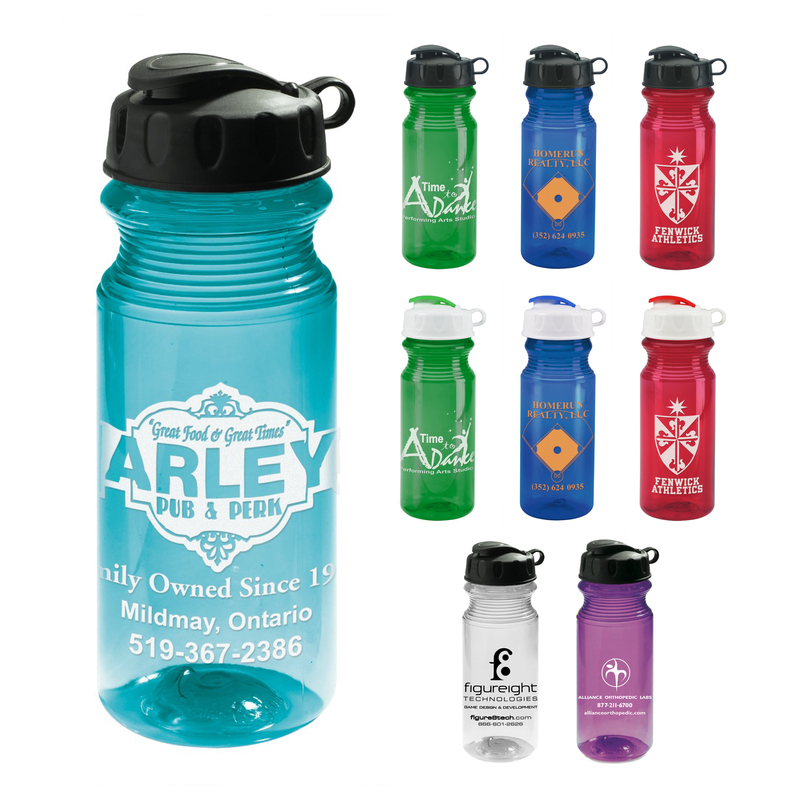 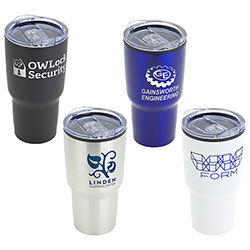 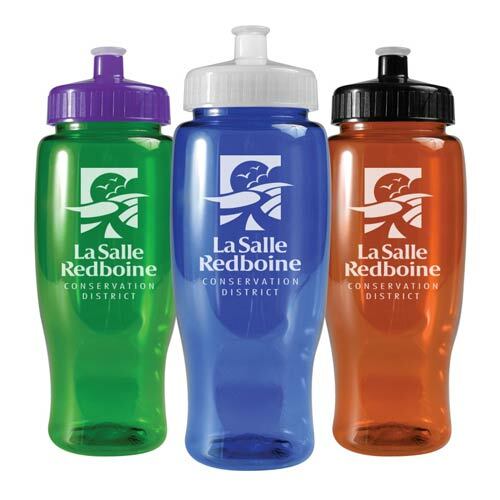 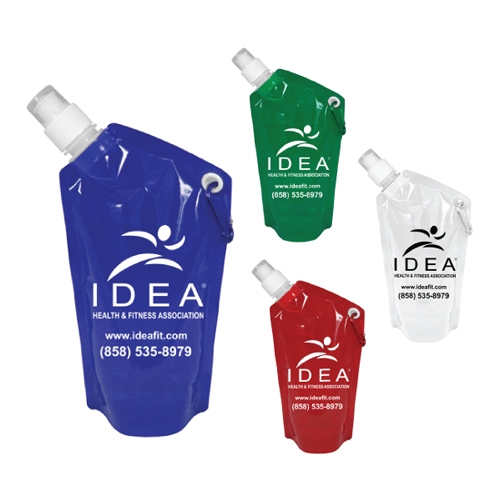 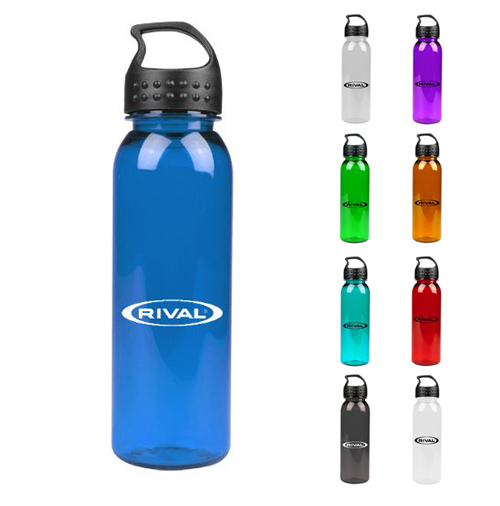 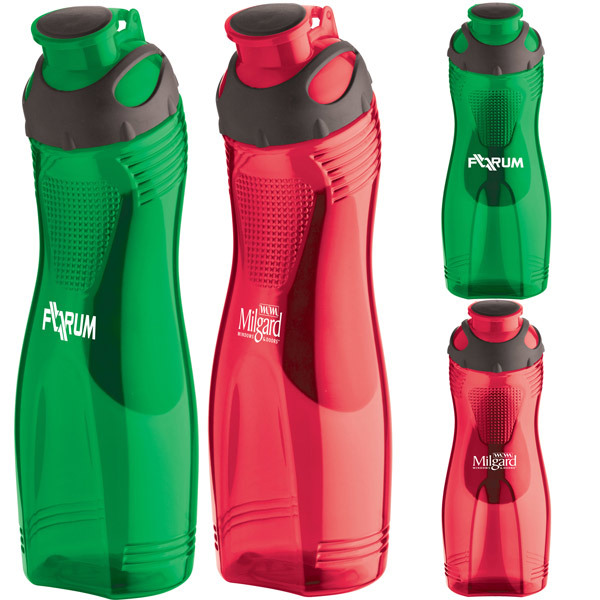 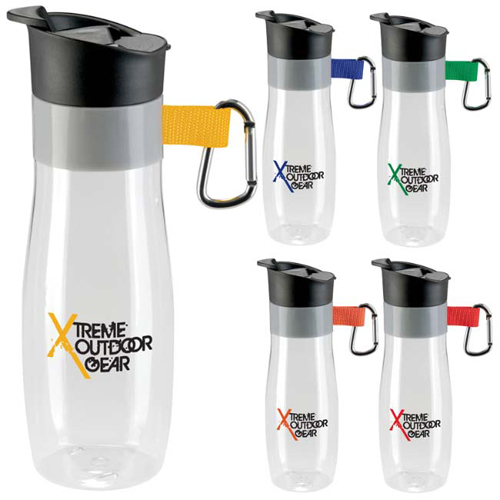 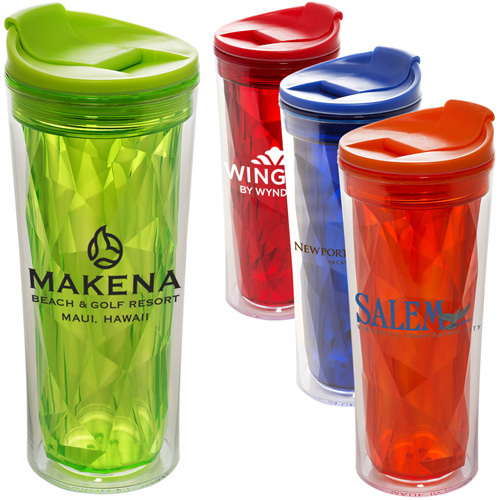 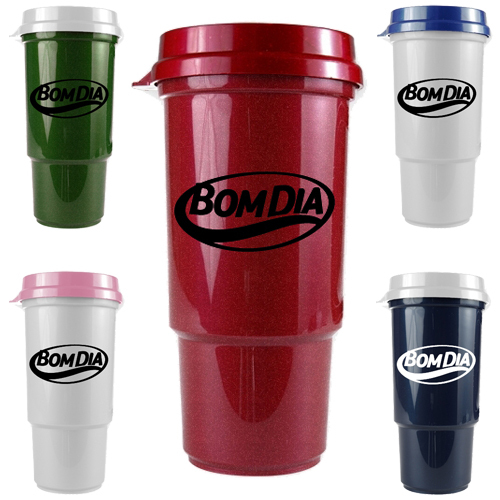 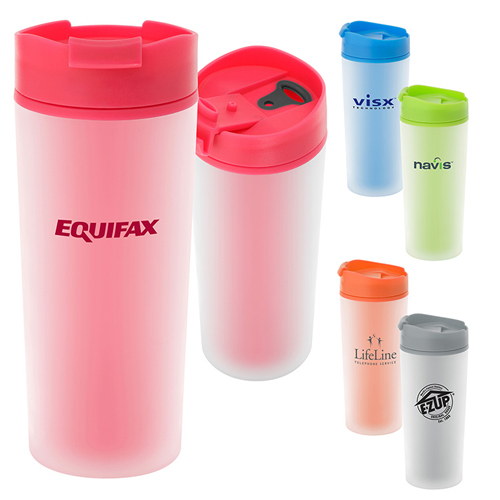 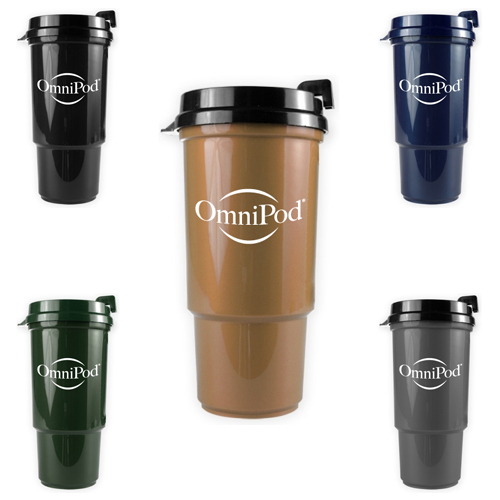 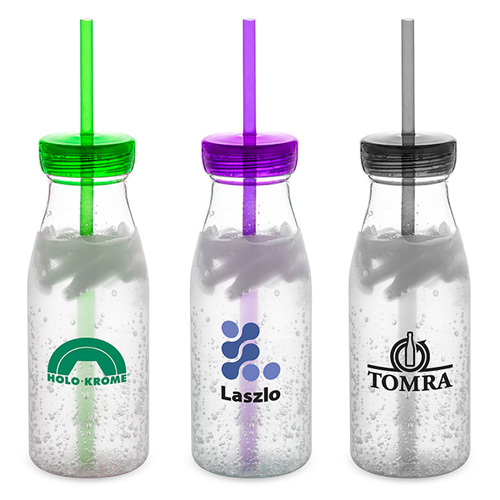 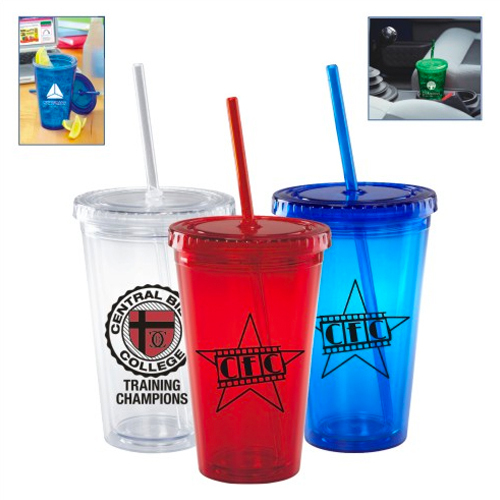 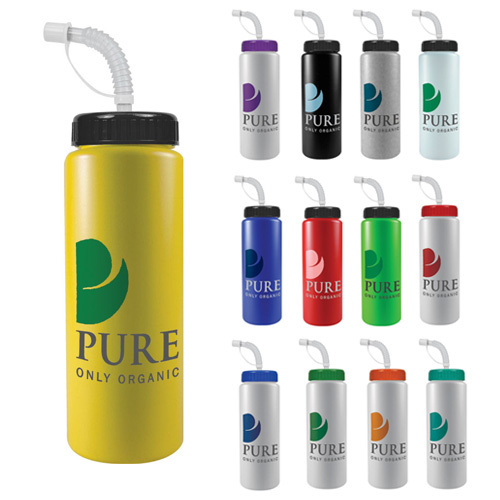 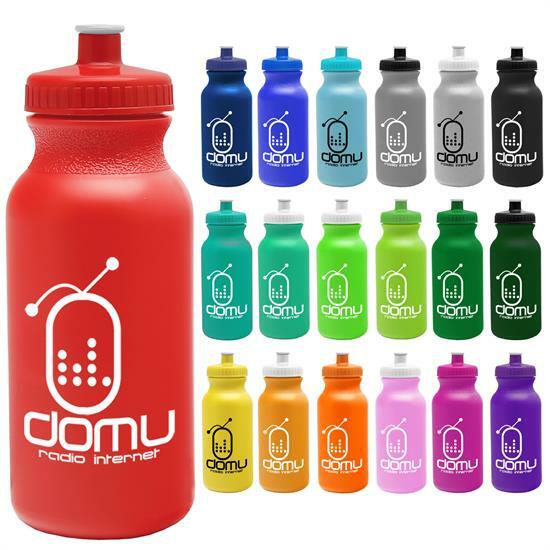 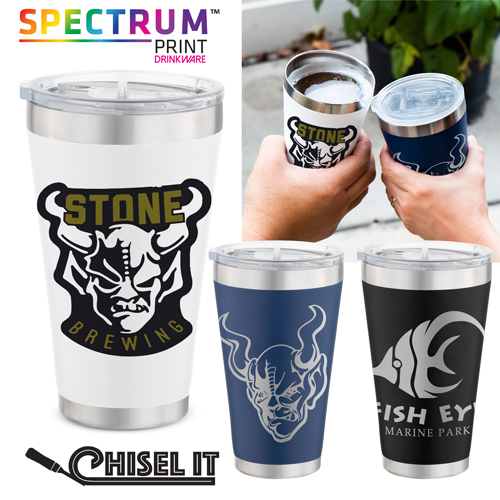 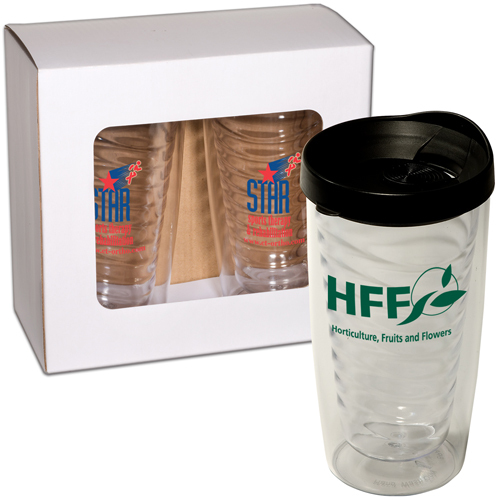 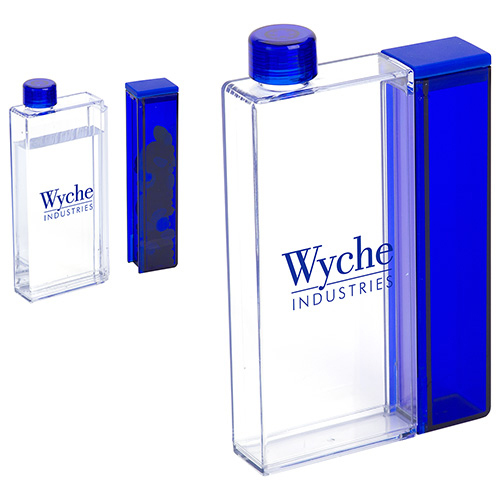 Custom Drinkware are some of the most popular promotional products. 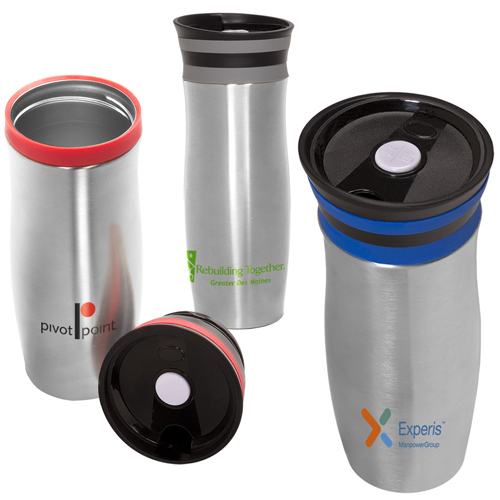 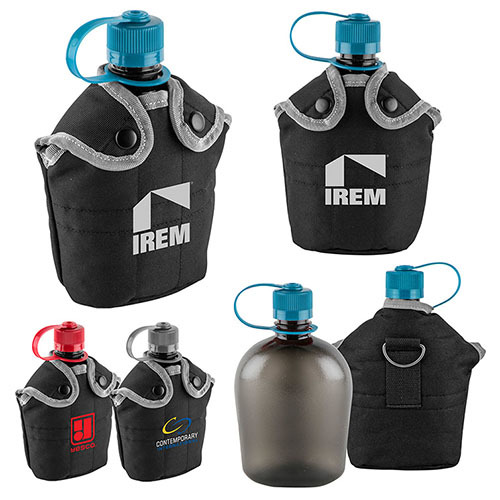 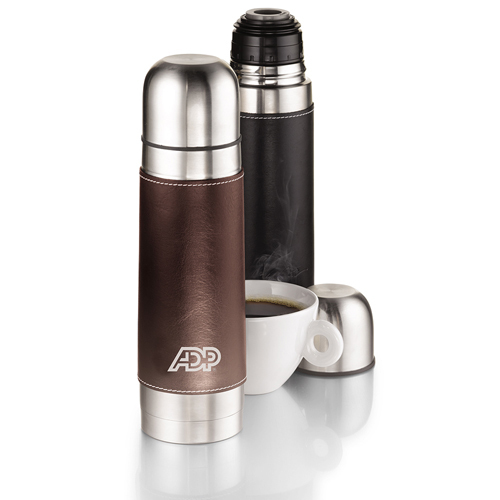 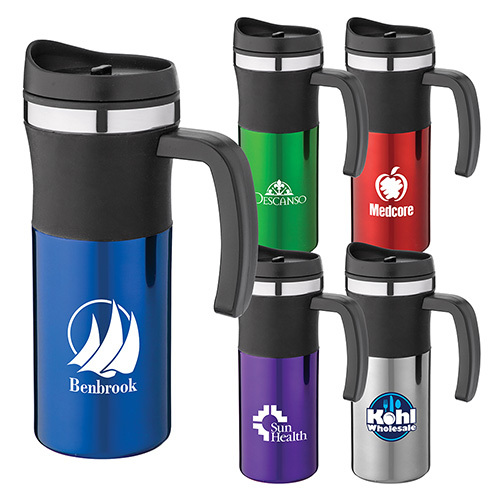 An imprinted travel drinkware is like a little piece of your company traveling alongside your clients. 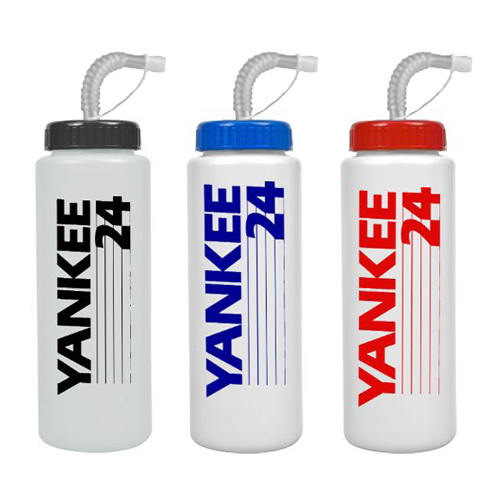 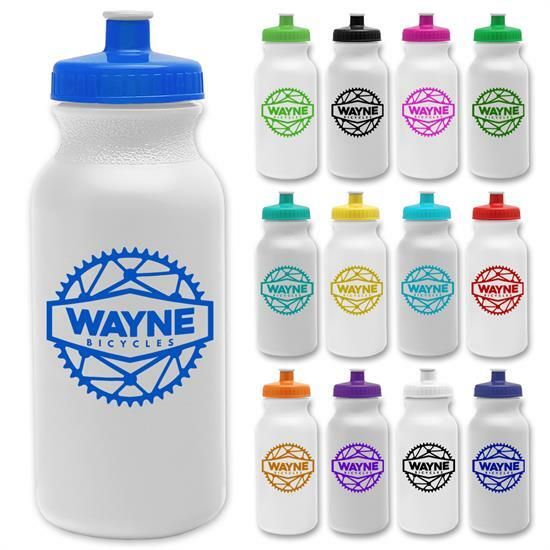 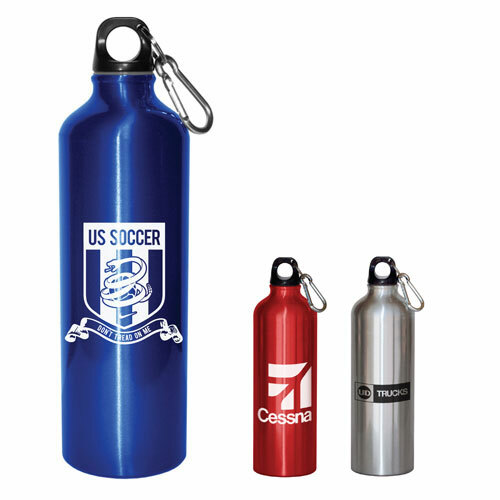 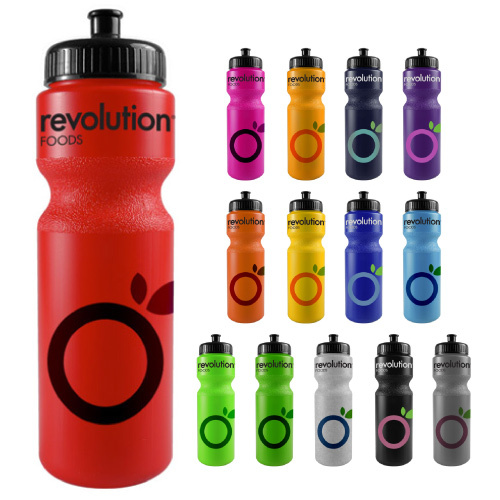 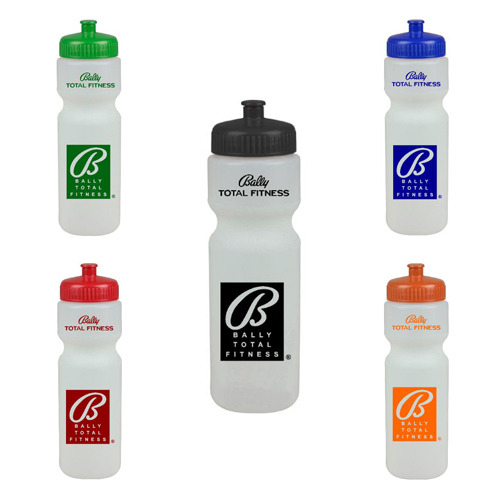 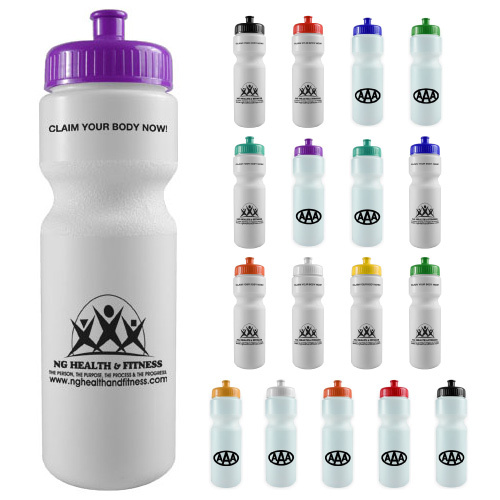 Refresh your brand identity with sports bottles and water bottles. 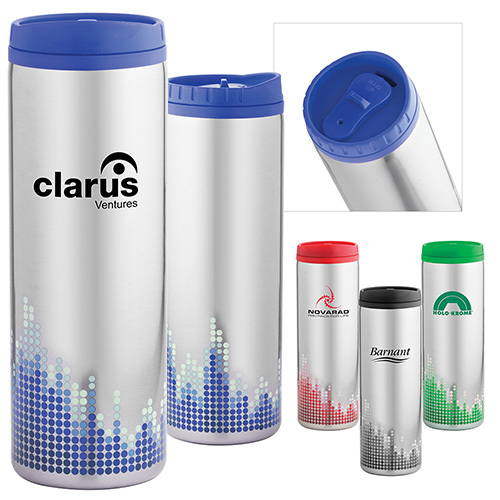 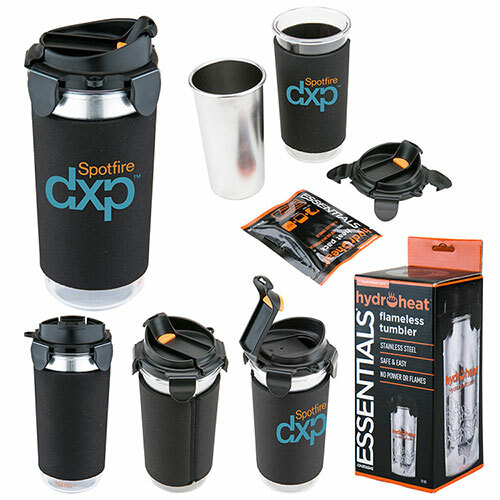 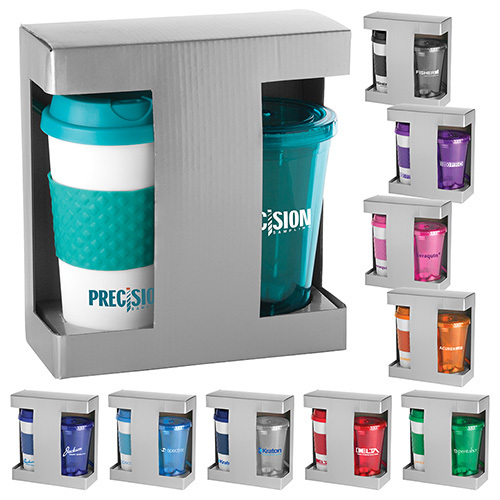 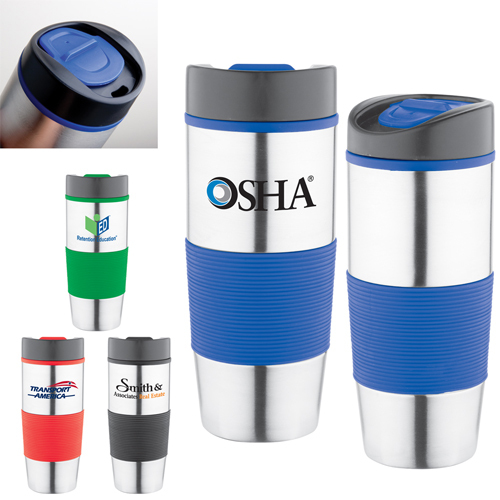 Warm-up the mornings with customized thermos travel mugs and coffee tumblers. 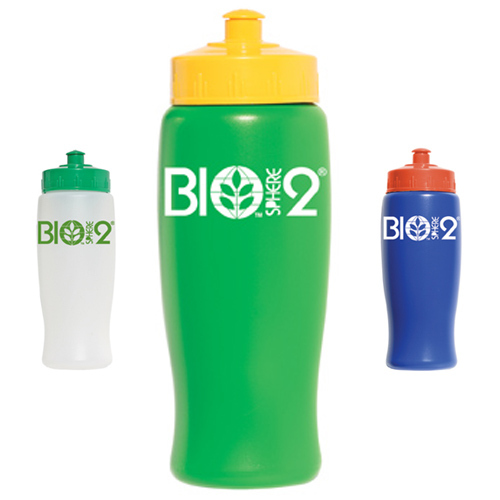 Engage the eco-conscientious with BPA free bottles and stainless steel bottles. 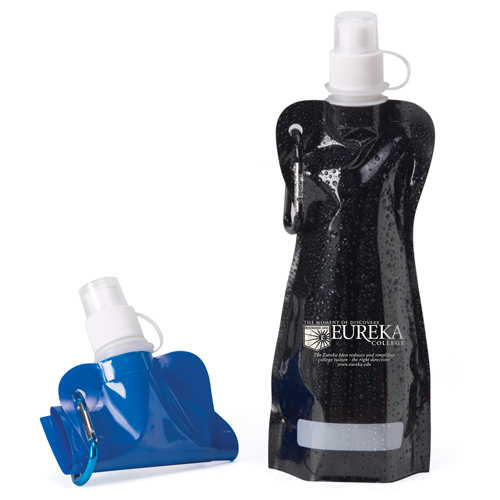 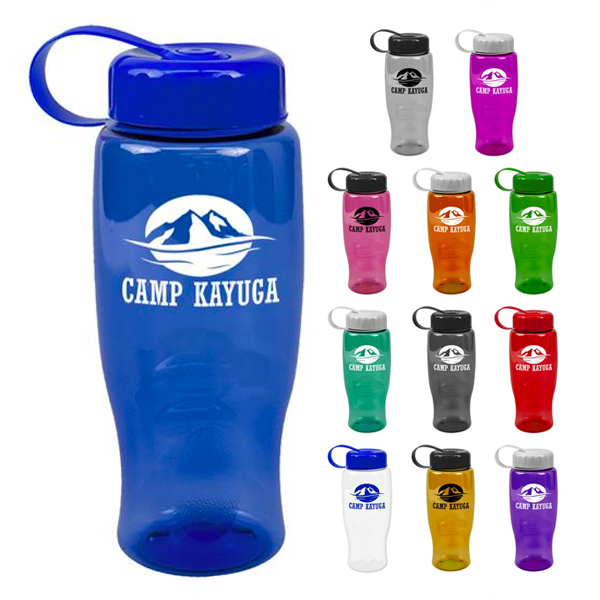 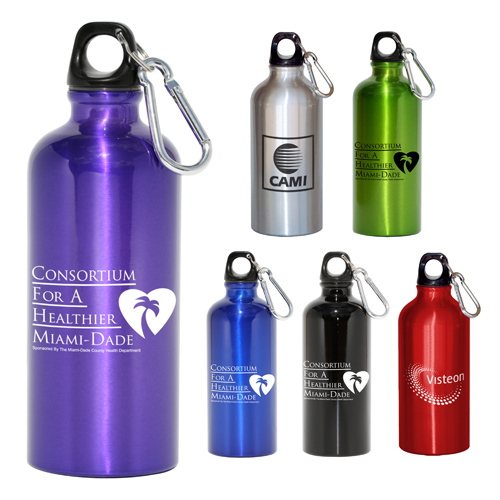 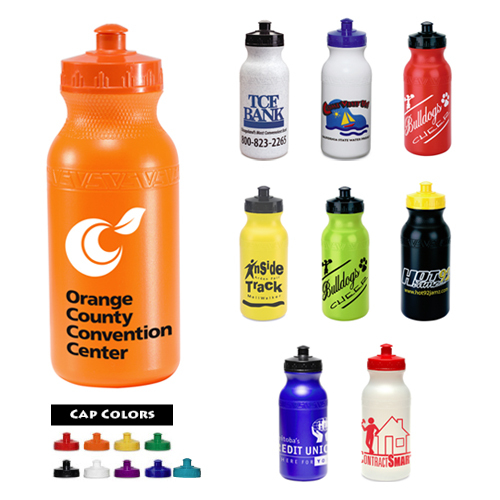 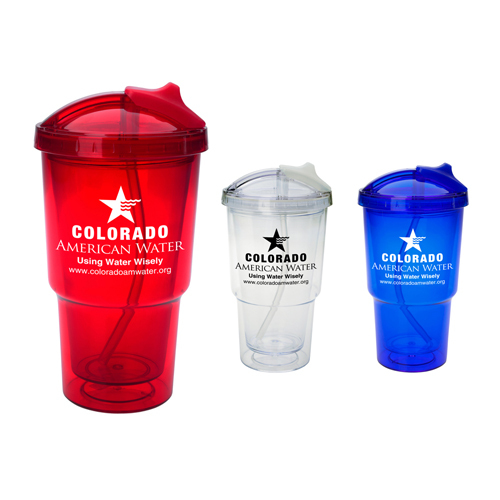 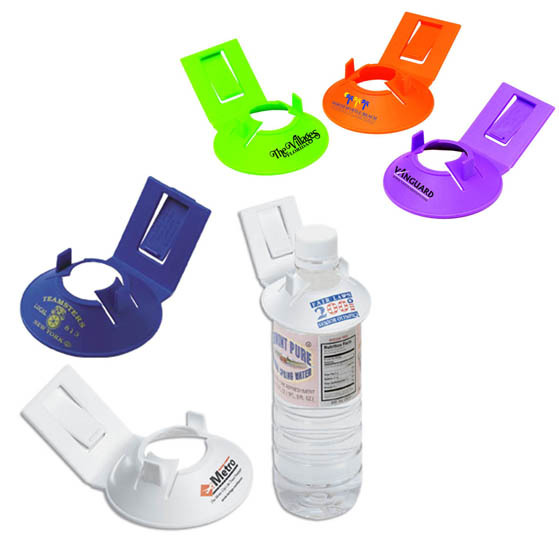 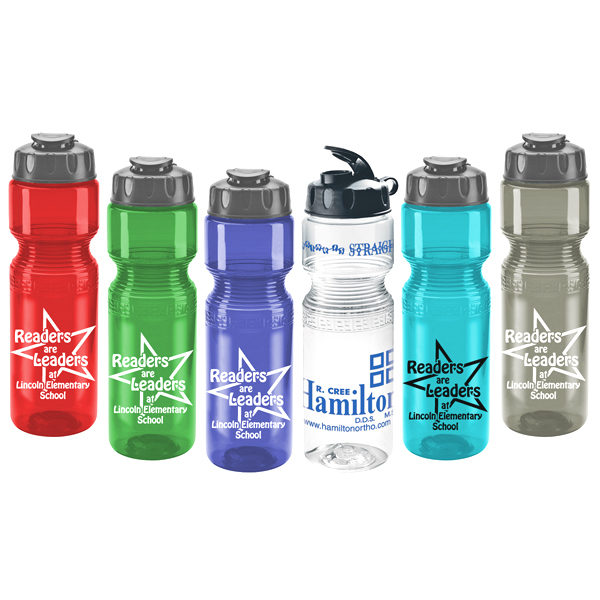 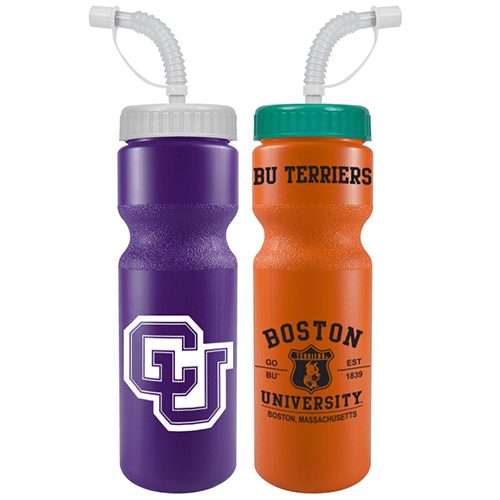 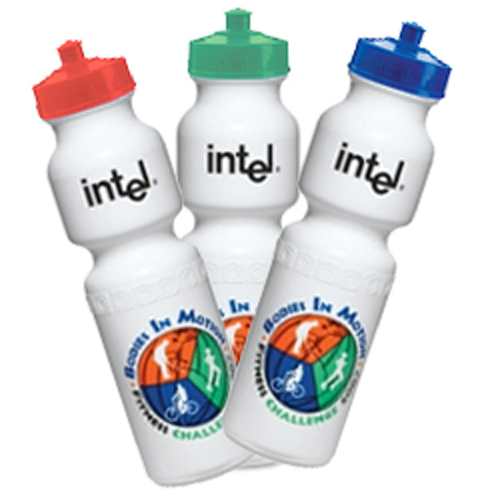 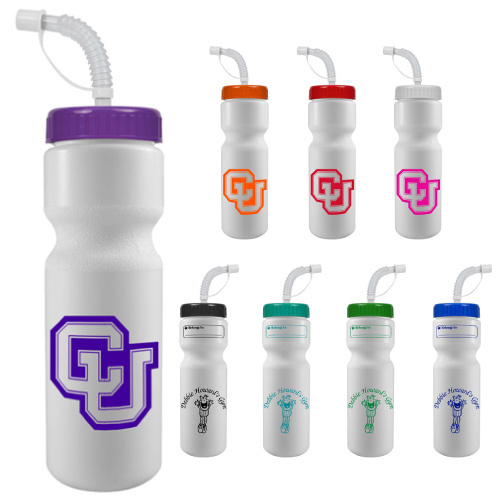 Energize their minds and quench their thirst with a promotional drinkware giveaway. 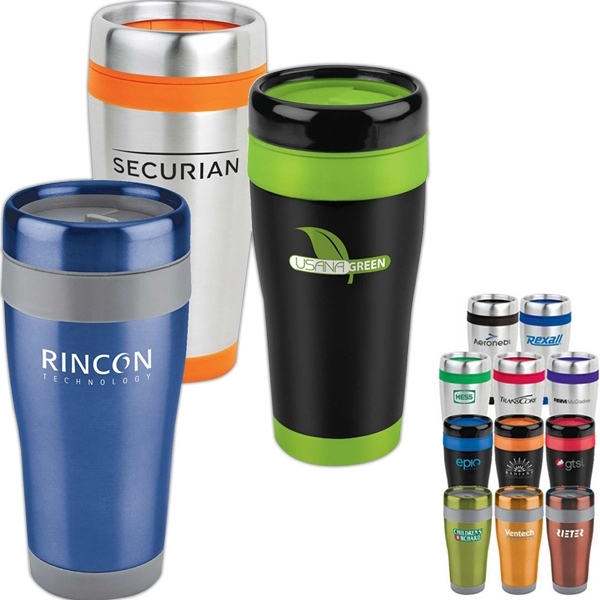 Travel mugs can be used in the office, in the car and at home too. 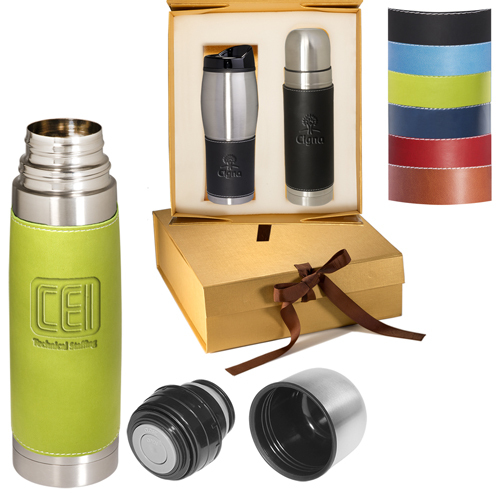 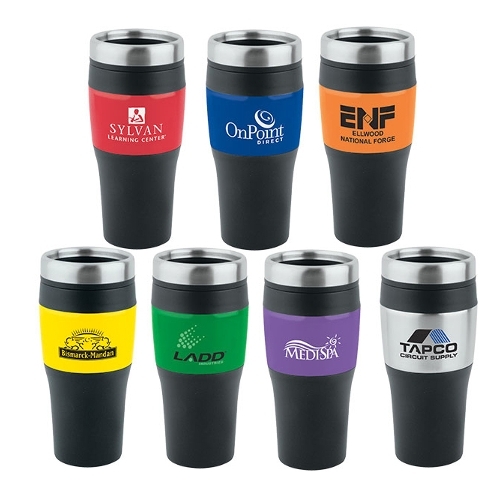 A gift imprinted travel car mug is a great promotional item because it will be used by your clients everyday! 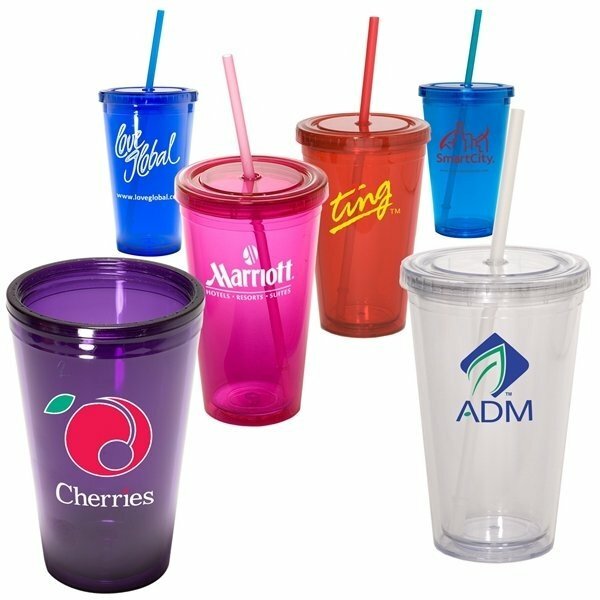 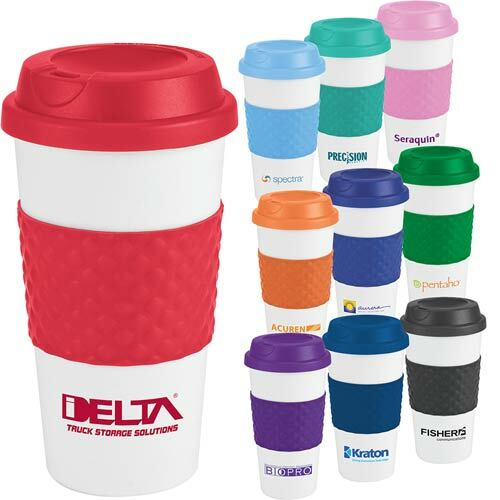 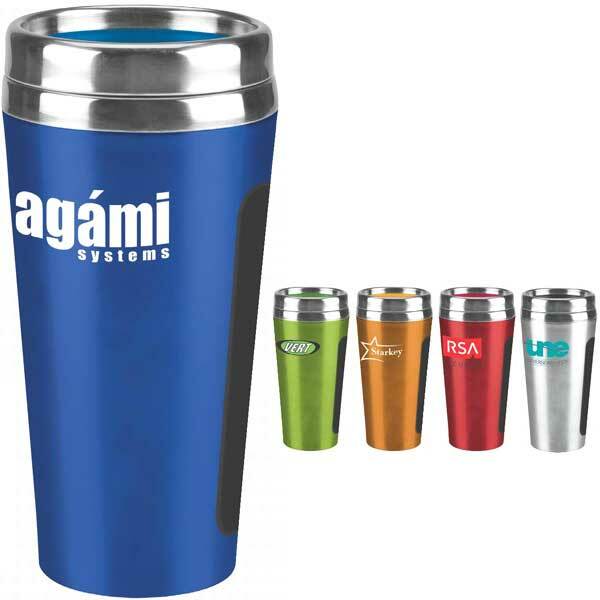 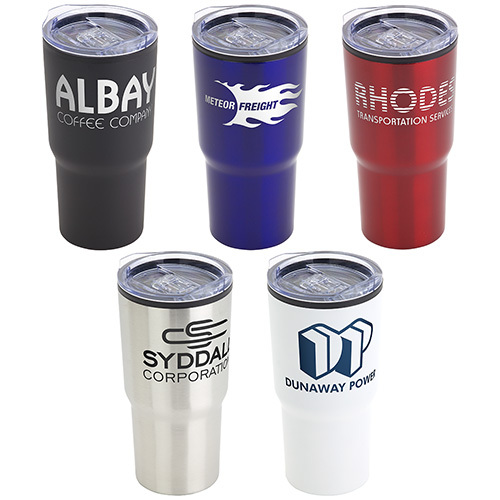 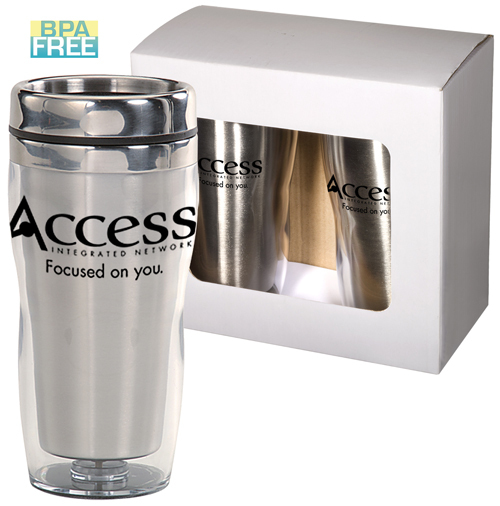 Promotional Travel Tumblers, travel mugs, Travel drinkware are the go anywhere promotional item imprinted with your company logo. 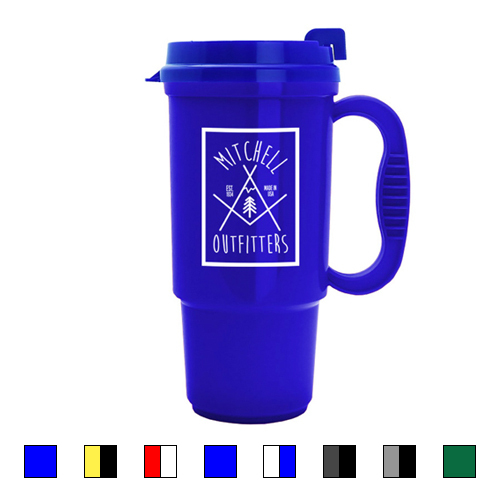 Insulated Auto Cup - 16 oz. 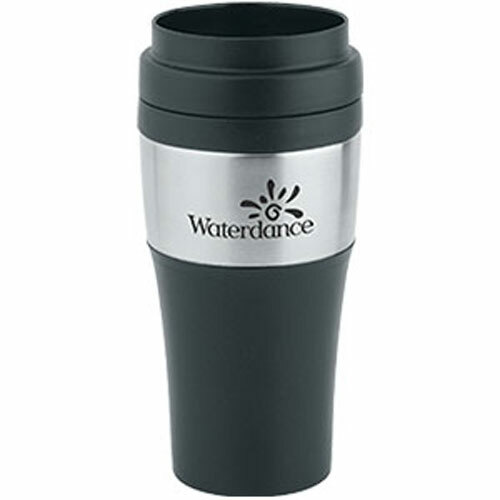 Wake-Up Classic Coffee Cup - 16oz. 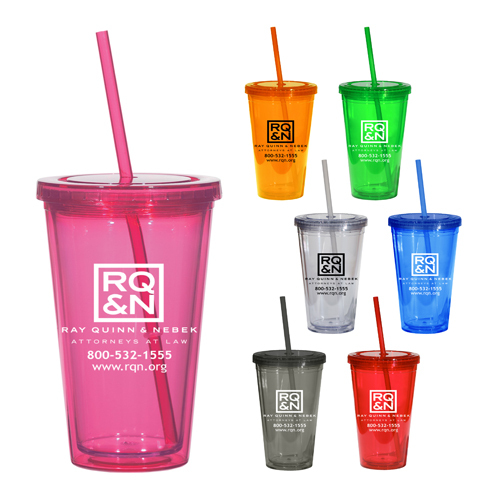 Ventura Double Wall Tumbler - 14oz. 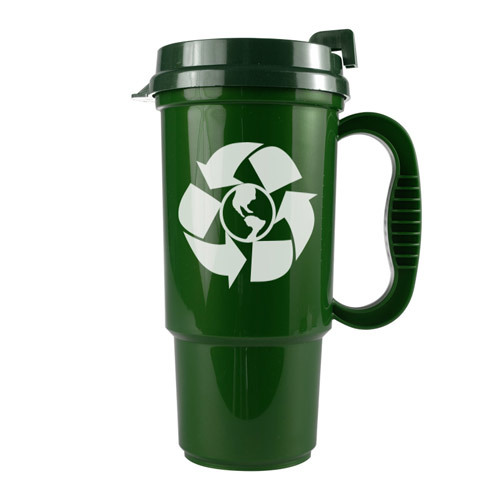 Basecamp® Pint Tumbler - 16oz.